Before joining HeadStart, we'd like to know a bit about you. HeadStart is for young people living in Newham and some activities are only available if you're at a HeadStart school. To find out which activities you might be able to try, we just need a few more details. It would be great if everyone could join HeadStart, but our activities are for young people who really need some additional support to help them through a challenging time. Tell us a bit more about your interests and goals and we'll work out if HeadStart is right for you. HeadStart is free and there are lots of different activities you can try. We'd like to get in touch! Please give us a few details so we can let you know how to get involved in HeadStart. We're really sorry, but it seems you don't live in Newham or attend a Newham school. 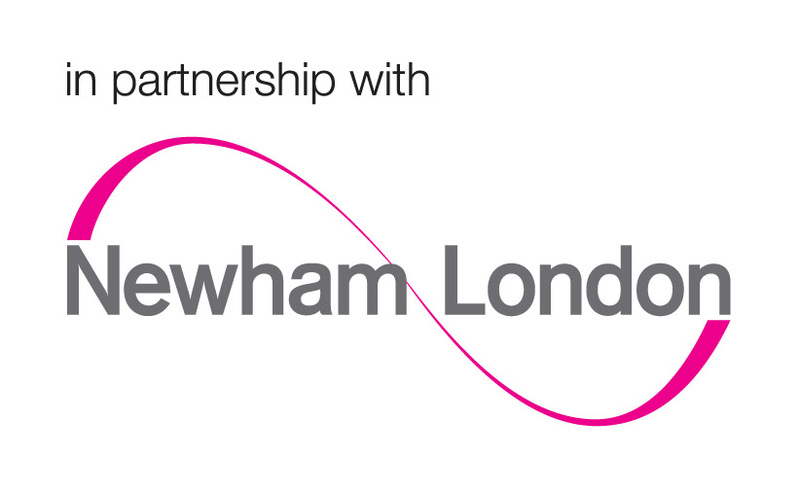 HeadStart is for young people living in Newham or young people attending Newham schools. You can always ask your school what support they have available or check out local youth activities in your area that can help improve your resilience and wellbeing. Who would like to get involved in HeadStart? HeadStart peer parenting courses are available for Newham parents. You can also recommend a young person to HeadStart. Let us know if you're interested in HeadStart for yourself or for a young person. HeadStart activities are available in schools and in the community. Just tell us your postcode and where your child studies, and we'll help you find activities that might be right for you and your child. HeadStart peer parenting courses are run in HeadStart Newham schools and in locations throughout the borough. Let us know if you have a preference and we'll do our best to make attending a course as easy as possible. By providing us with a few details we can get in touch with you about how you can be involved in HeadStart. HeadStart activities are for young people who could benefit from additional support to improve their resilience and wellbeing. Please tell us a bit more about the young person and we'll be able to work out if HeadStart is right for them. HeadStart is free and there are lots of different activities young people can try. Please select all the activities you think the young person may be interested in. You can tick more than one. It is helpful if you speak to the young person about your recommendation so they are expecting us to get in touch. If you are recommending a young person for Creative and Sports Activities, it is essential you provide us with their email or phone number so our community partners can make contact. Just in case we need to get in touch with you about your recommendation, would you mind providing a few contact details? HeadStart is probably not right for you at the moment. This might be because you don't live in Newham or your child doesn't attend a Newham school. If that changes in the future, please come back to us and apply again. HeadStart is probably not right for this young person at the moment. This is because they don't live in Newham or are not currently attending a Newham school. If that changes in the future, please come back to us and recommend the young person again. HeadStart activities are for young people who could benefit from additional support to improve their resilience and wellbeing. Telling us a bit more about the young person will help us determine if HeadStart is right for them. HeadStart is free and there are a lot of different activities young people can try. Please select all the activities you think the young person may be interested in. You may tick more than one. Would you like to recommend another child? However, please complete your details and we will be in contact as soon as some activities become available. Do you have additional educational or medical needs? We sometimes have to share personal information with our partners. Before completing your application, please confirm that you are happy for us to share the information you have provided. Have you recommended the young person to HeadStart previously? Does the young person have additional educational or medical needs? Have you talked to this young person about HeadStart?